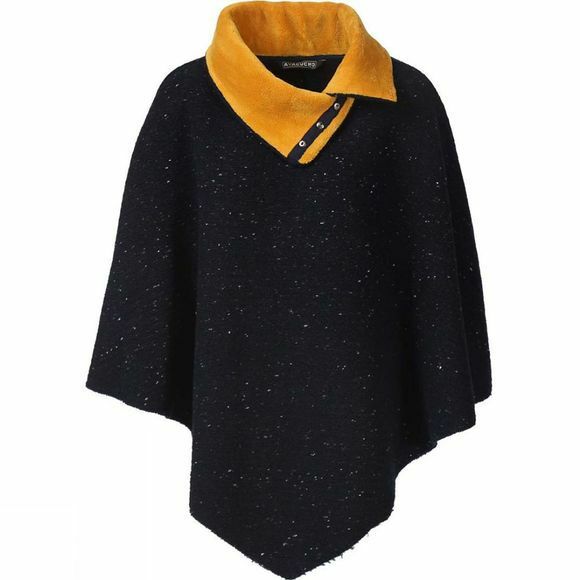 The Dotted poncho from Ayacucho gives you the warmth you’re looking for in autumn and winter. Wear the poncho as an alternative to your winter jacket on your way to work, or for an outing with friends. The poncho is great combined with a down jacket for extra warmth. 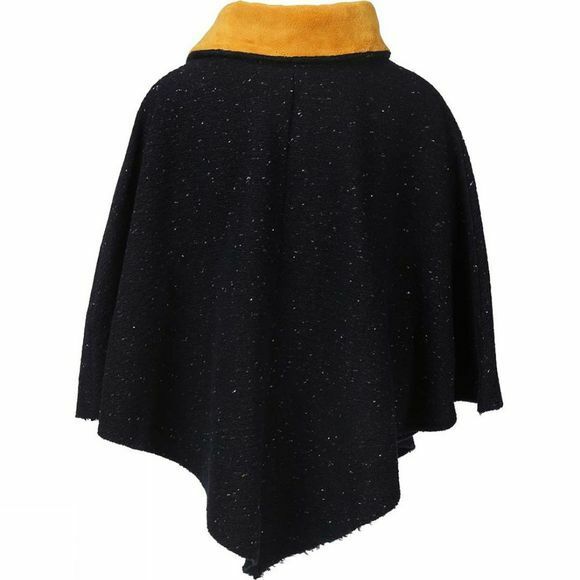 This poncho from Ayacucho is made of a polyester, acrylic and viscose mix, and has a subtle dot pattern. Its high collar with soft fleece lining has a press-stud fastening.